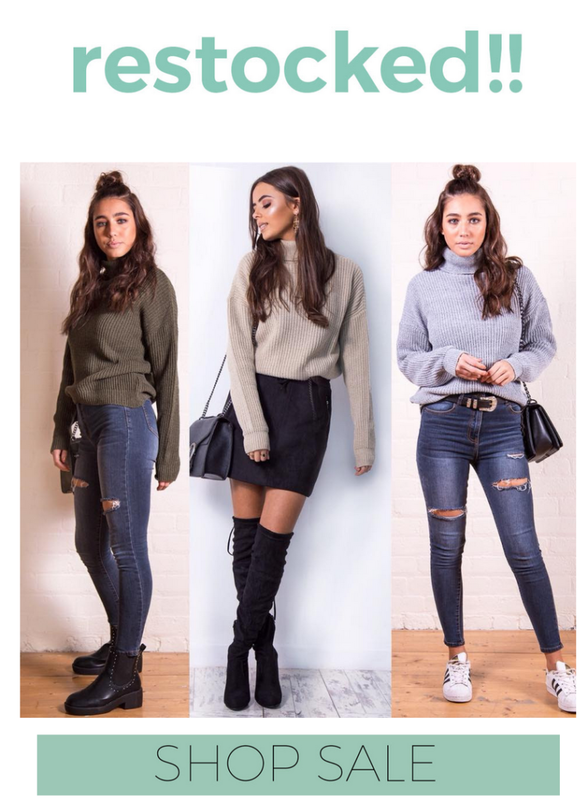 Shop the Fearlesss Sale, over £50 to save! Free standard shipping on all orders over 50. Many things are on sale including knitwear, shoes, coats, dresses, and tops.